ISNAD Ben-Meir, Alon . "Challenges to Democracy in the Arab and Muslim World". 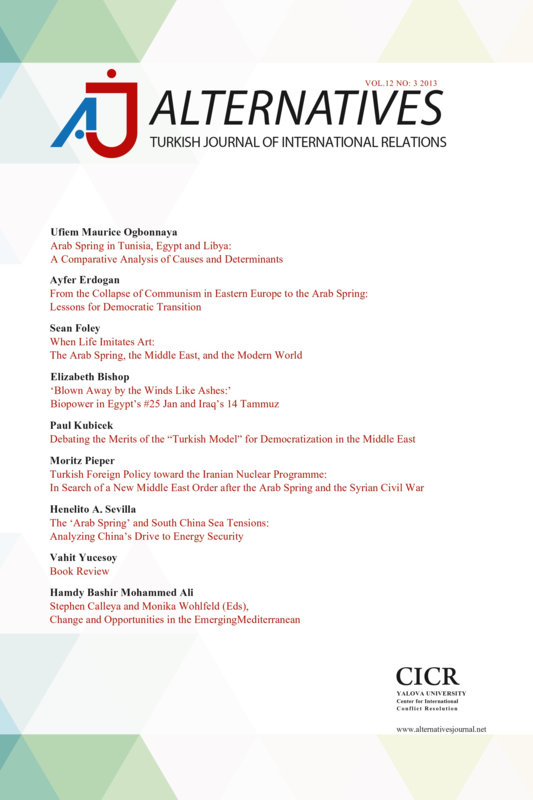 Alternatives: Turkish Journal of International Relations 5 / 1&2 (June 2006): 82-91.